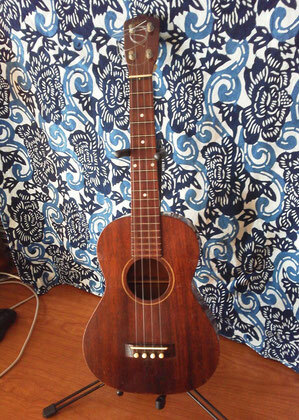 コメント　This was made in Taiwan for Martin in the early 1980’s but I don’t know the name of the factory that actually made it? 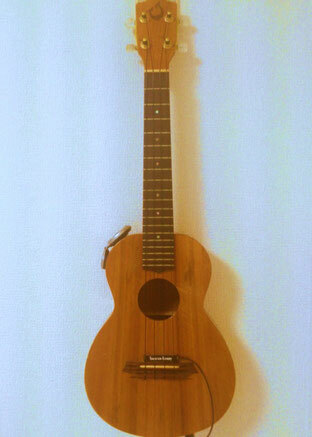 It is Concert scale and the wood is laminate but it is nicely made. 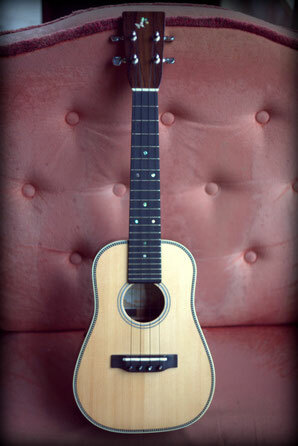 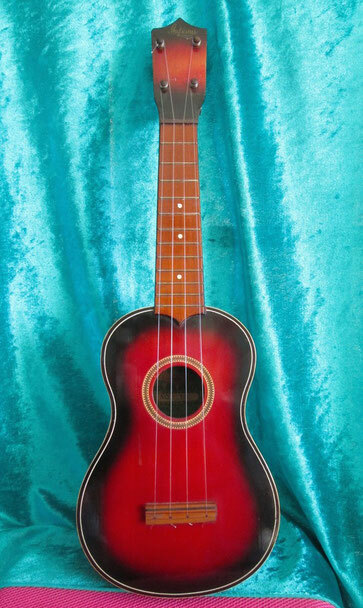 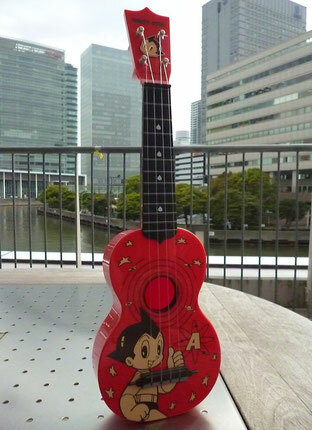 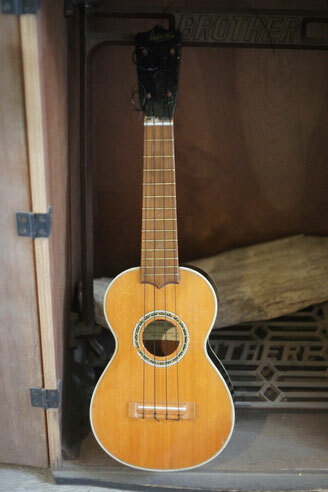 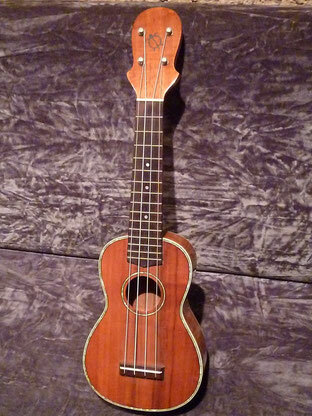 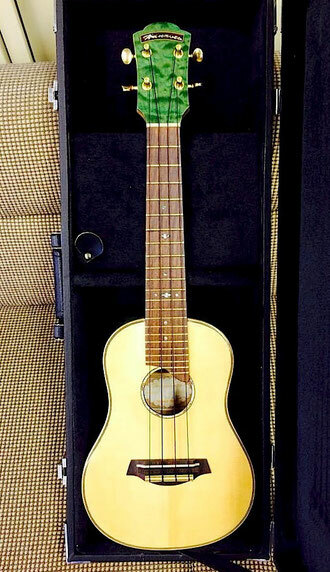 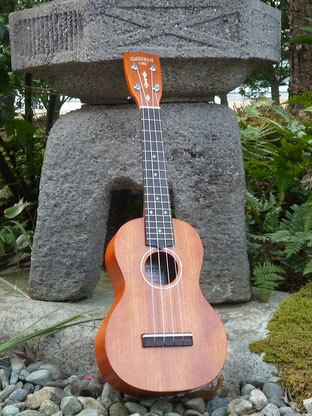 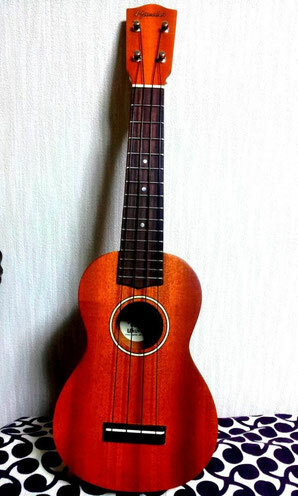 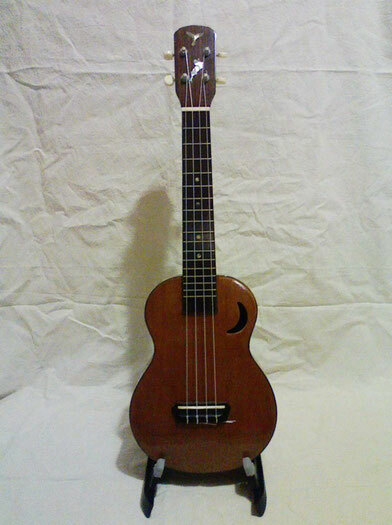 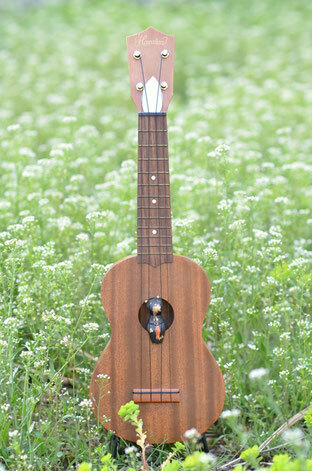 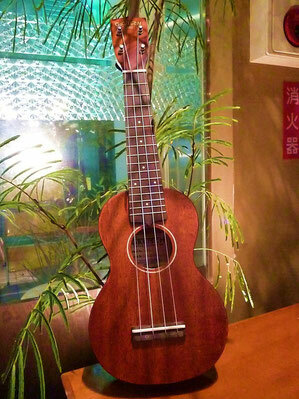 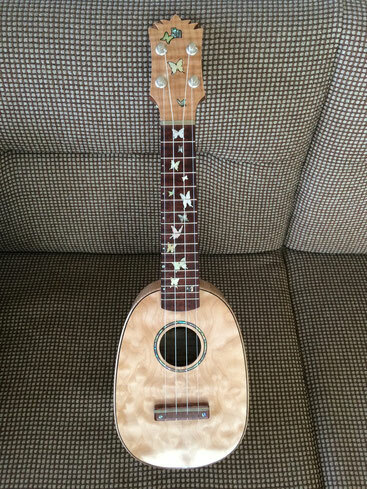 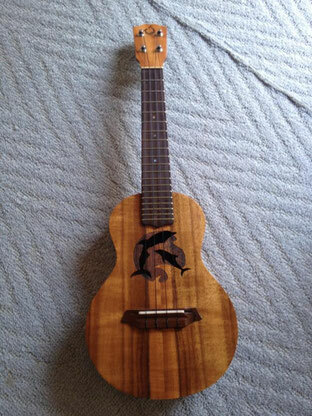 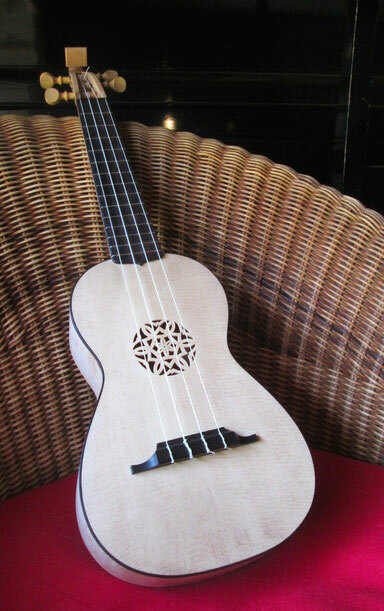 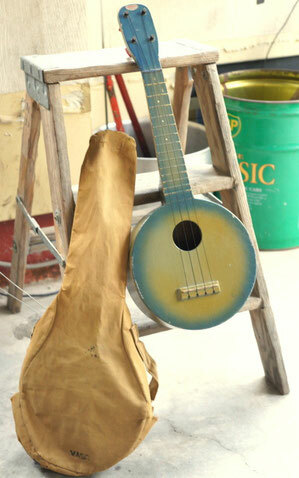 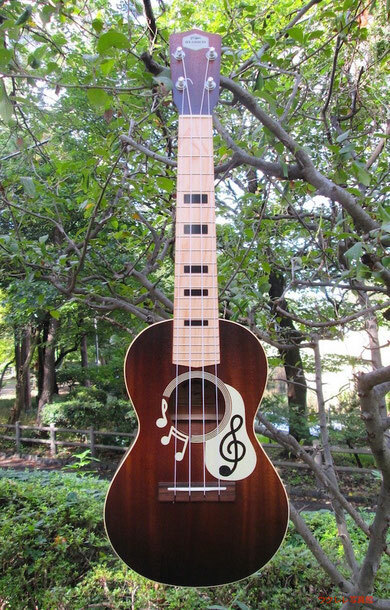 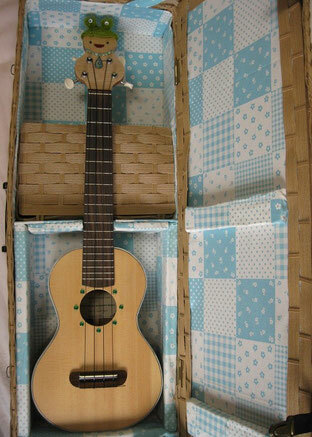 製造元 Big Island Ukulele Co.